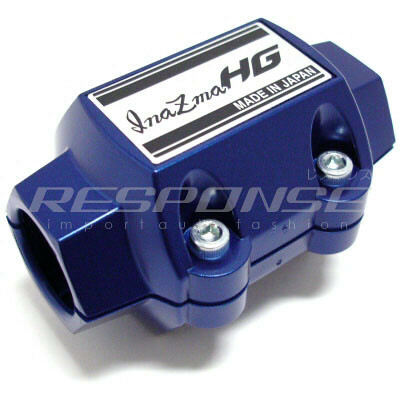 INAZMA HG is made for fuel tuning, built with a powerful magnetic force generation. How it works? by harnessing the power of magnetism, combustion efficiency is improved. 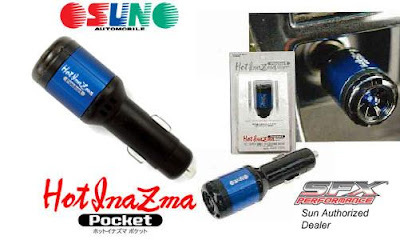 By simply connecting the SUN Hyper Voltage stabilizer pocket to your car's cigarette lighter socket, it cans aid your electrical system to operate at peak efficiency. Air conditioning, stereo, lightings and many other electrical components in your vehicle are constantly creating a load on your electrical systems. 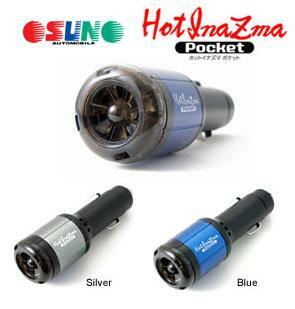 These cause fluctuations in voltage which prevents the vehicle from performing at optimum efficiency. 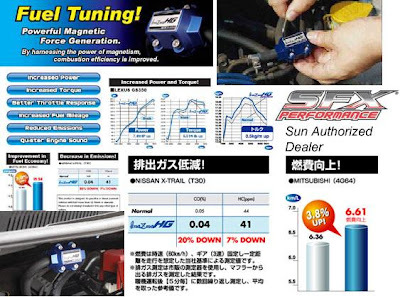 The Sun Hyper Voltage Stabilizer Pocket is designed to stabilize battery voltage for enhanced electrical system efficiency, allowing your vehicle to operate at its full potential. 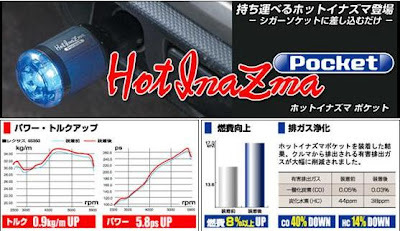 im lookin for voltage stabilizer for my battery... mana kn dpt ah?